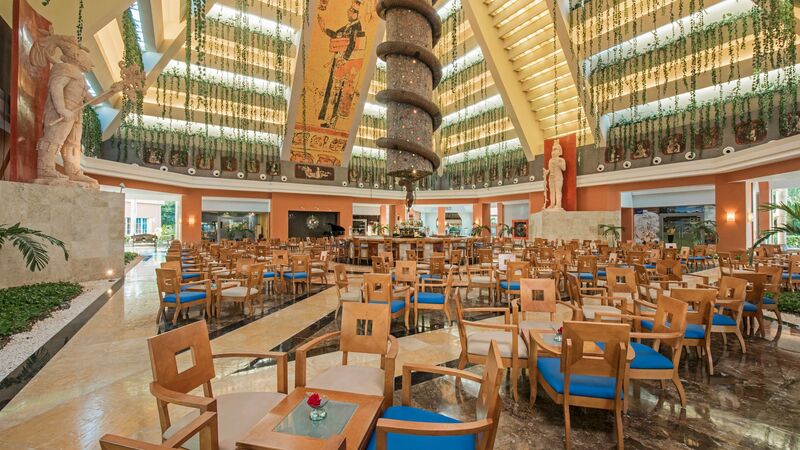 Dining at the Iberostar Paraiso Maya hotel is a real pleasure. 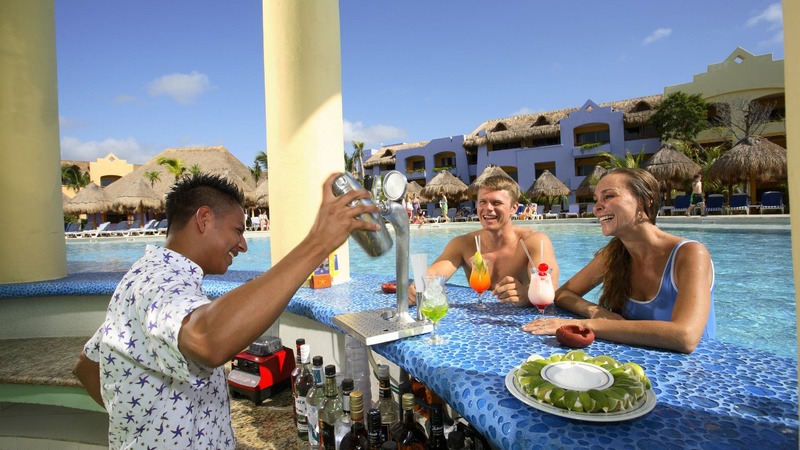 A la carte restaurants and buffets offer the most refined delicacies. Fresh salads, savory meat dishes, fish and seafood and a variety of fabulous desserts will make your mouth water. In the specialty restaurants, you need to make a reservation. The dress code is casual-elegant (long pants and shirt with sleeves are required for gentlemen over 18 years). Restaurant Buffet La Pagoda. 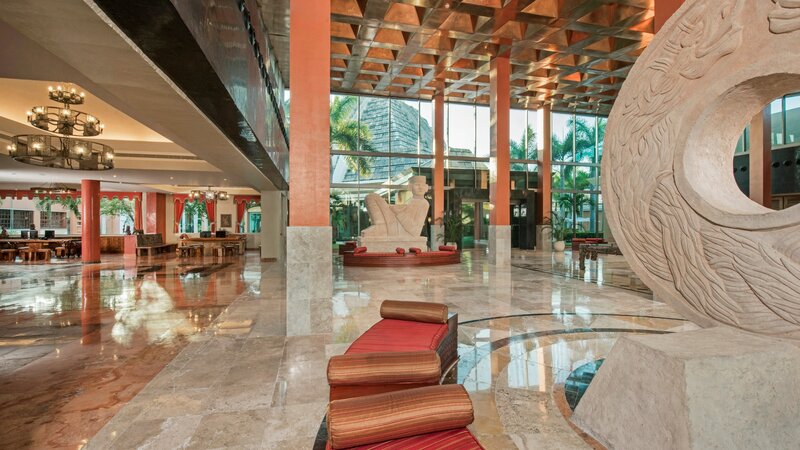 The best in international cuisine is served at the hotel’s huge buffet which offers a culinary variety of fruits and vegetables at their freshest, meat dishes, seafood, and the most tempting desserts. Open from 7 AM to 10 AM, 1 PM to 3 PM and 6:30 PM to 10 PM. Gentlemen over 18 are required to wear a shirt with sleeves. Dress and Bermuda shorts are acceptable. Restaurante Buffet El Fogón - Buffet and snacks in the pool area. Open for dinner. Restaurant Buffet La Marina - Open from 6:30 PM to 10 PM for dinner, this restaurant specializes in fresh fish. Gourmet L'Etoile - Delicious international gourmet food. Open from 6:30 PM to 10 PM. It welcomes children over 12 years. El Rancho Restaurant Steakhouse - Open from 6:30 PM to 10 PM. El Tapatio Restaurant - Dishes of the highest quality and real Mexican flavor. Open from 6 PM to 10 PM with reservation. Gentlemen over 18 are required to wear a shirt with sleeves. Jambalaya Restaurant - With a warm atmosphere inspired by jazz, this a la carte restaurant offers a wide variety of Cajun dishes. Open from 6:30 PM to 10 PM. 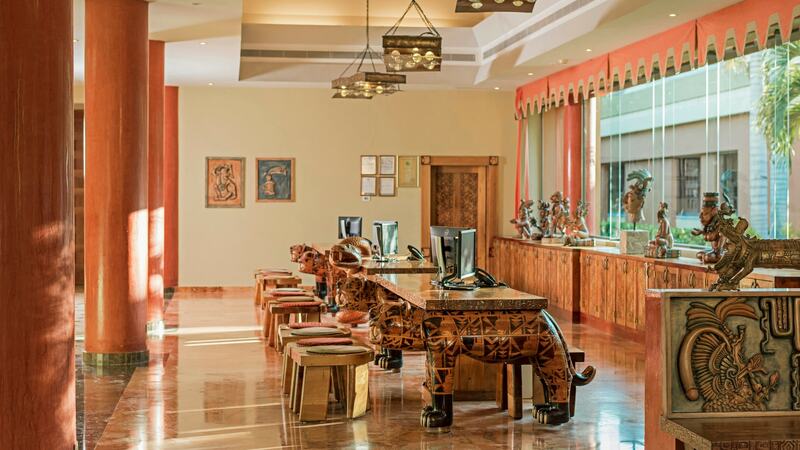 La Geisha Restaurant - Specializing in Japanese cuisine, it has 5 teppanyaki grills. Open from 6:30 PM to 10 PM. 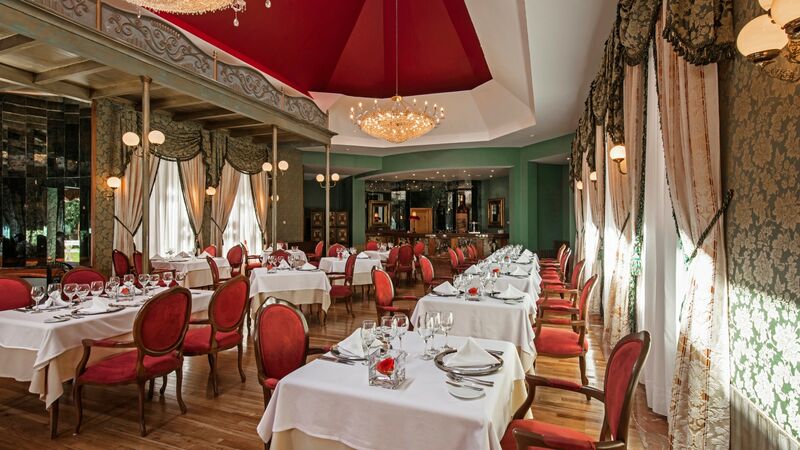 L'Etoile Restaurant - French and international gourmet cuisine. Open from 6:30 PM to 10 PM. This restaurant is exclusively for those over 12 years.